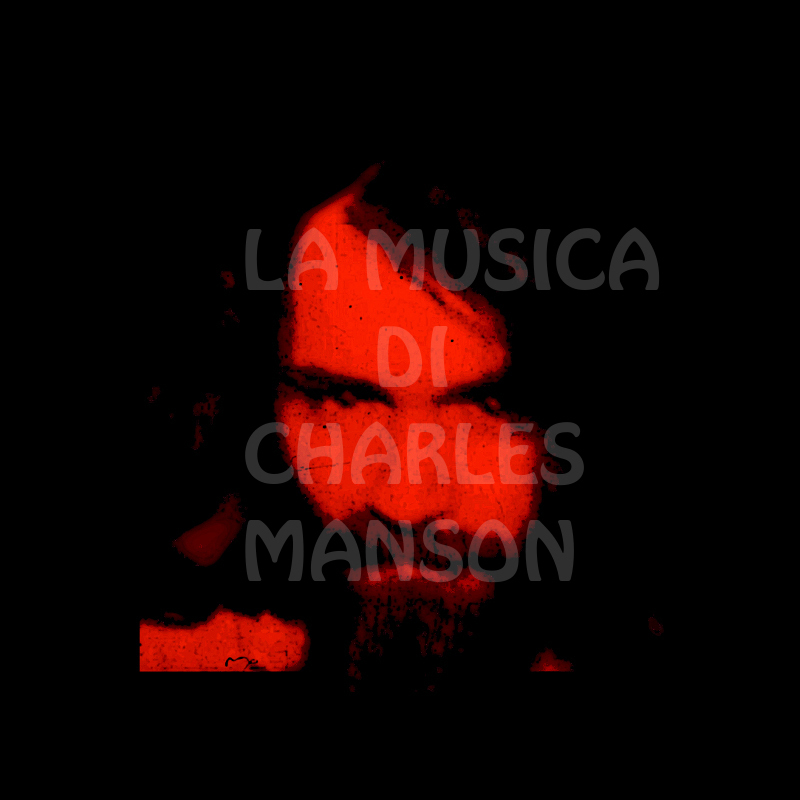 La Musica di Charles Manson: 11 11 11 Happy 77th birthday Charlie! 11 11 11 Happy 77th birthday Charlie! E' vero, le biografie ufficiali danno come data di nascita di Charles Manson il 12 novembre, ma Charlie è irremovibile: "I was even born into the Universe, in the perfection of that I was born 11-11-34"